Gorgeous, quirky, fun, and funky UK passport covers, eReader cases, tablet covers. Designed and handmade in Wales, UK for those who want Something Different! 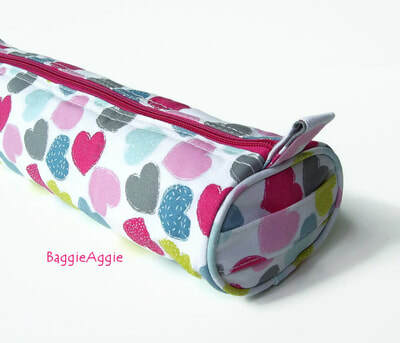 Fun, funky and gorgeous craft project bags, for knitting, crochet, cross stitch, sewing and more. The perfect Christmas gifts for crafty adults and kids! 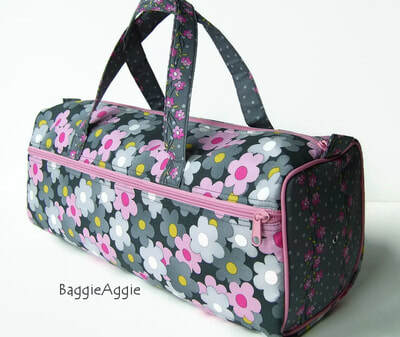 Fab, funky and gorgeous craft bags, for knitting, crochet, cross stitch and more! 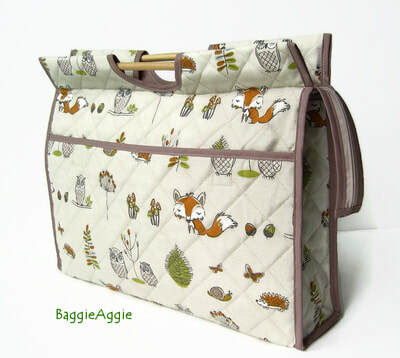 These featured storage and project bags, along with many more, are available to purchase in BaggieAggie's Etsy store here. 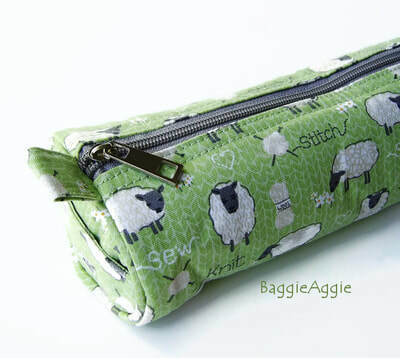 BaggieAggie is based in Wales, UK, and ships worldwide.